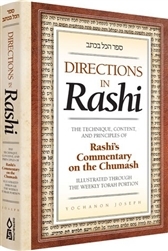 Rashi's explanations are not just a random collection of beautiful thoughts, but a complete and systematic commentary that reveals the primary meaning of the Torah. 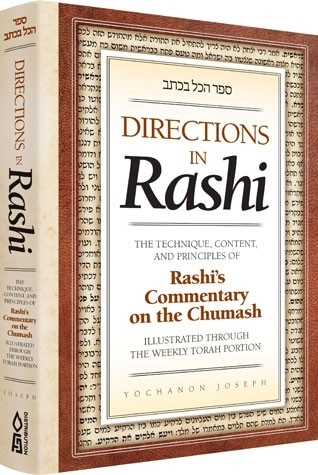 Rabbi Yochanon Joseph analyzes Rashi's system and presents a series of "Relevant Principles" that lead to a proper and deeper understanding of this timeless classic. For each week's Torah reading there is presented a meaningful, content-filled d'var Torah about one Rashi comment, showing Rashi's technique and deeper intent. Some of the profound spiritual and intellectual lessons that are hidden beneath the surface of Rashi's comments. Unlock the wealth of meaning in Rashi's words and understand the Torah as never before!